Anthony Meggs Painting LLC specializes in repairing drywall. Serving the area since 1995, Anthony Meggs Painting LLC provides fast service to homeowners and businesses who have experienced damage to their drywall. Whether from moving furniture or rambunctious kids, your walls endure a lot of abuse. Anthony Meggs Painting LLC's skilled painters are also excellent at repairing drywall repair, whether in preparation for painting, or for that mistaken foot that came through the ceiling from the attic. Call (704) 659-1313 today for a quick resolution to your drywall situation. Leaks create water damage to drywall requires that the damaged portions be removed and replaced. Anthony Meggs Painting LLC's drywall experts can easily tackle the task. Once your drywall has been replaced and the wall repainted, you'll never know there was a problem. 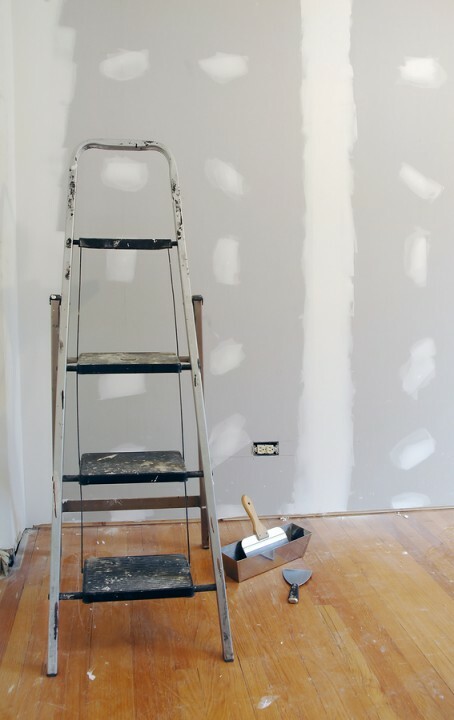 The benefit of calling Anthony Meggs Painting LLC to repair your drywall is that you can rest assured you'll get an expert paint job to complete the process. Your walls will look brand new. If your walls have been damaged, call Anthony Meggs Painting LLC's drywall experts at (704) 659-1313.